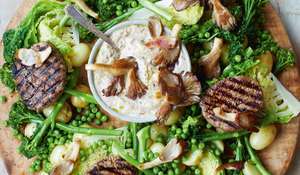 What’s it about? 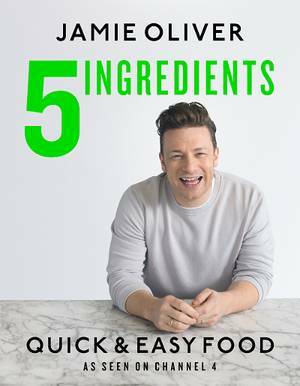 15-Minute Meals is Jamie's simplest and most straightforward book yet. 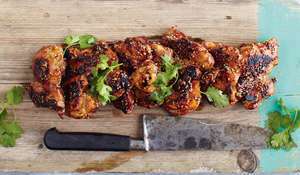 It pushes the concept of fast, everyday food to a new level, without compromising on flavour. 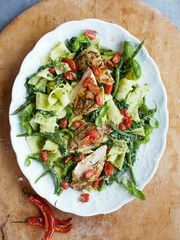 It's designed to excite and inspire people to prepare a balanced, nutritional, no-nonsense meal every night of the week. 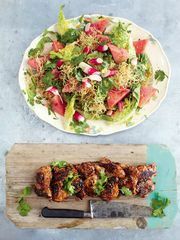 Recipes we love: Sticky Kicking Chicken, Watermelon Radish Salad and Crunchy Noodles, Steak Medallions, Mushroom Sauce and Spring Greens and Pasta Pesto, Garlic and Rosemary Chicken. 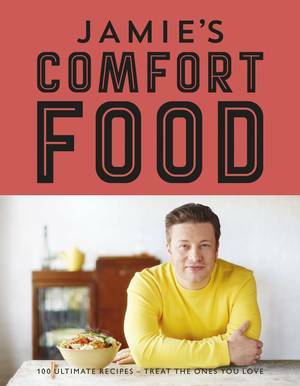 It’s a good book for: People who are short on time and looking for something quick, easy and delicious to throw together in a matter of minutes. 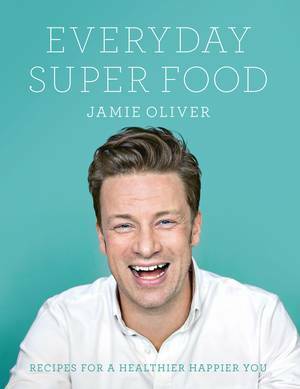 You’ll like it if: You’re a fan of Jamie's usual big bold flavours, no-fuss methods and time saving tips. 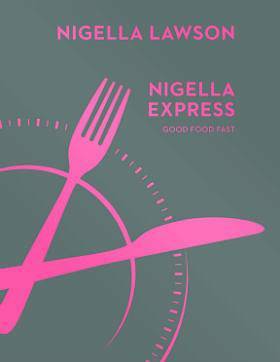 It covers everything from homely British dishes, to Mediterranean family staples as well as Thai, Chinese and Indian-inspired dishes. 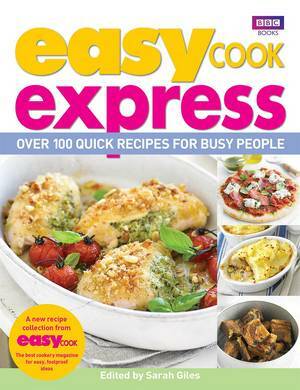 The layouts are simple and easy to follow, and the punchy titles will grab you as you flick through. 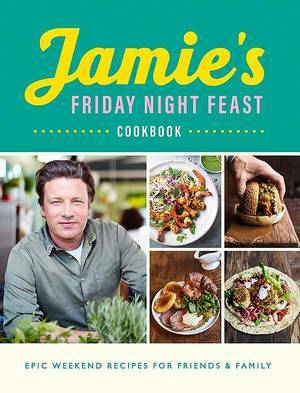 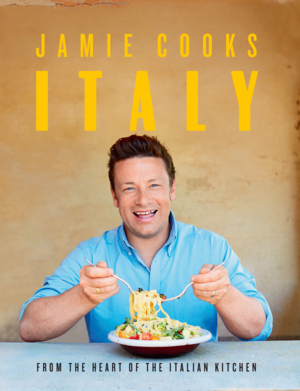 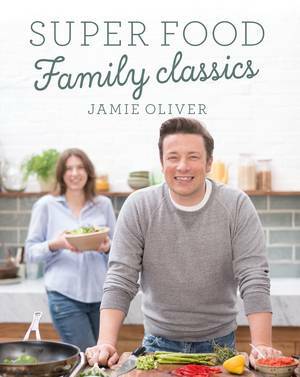 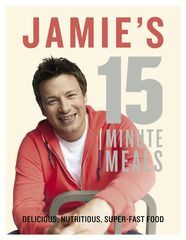 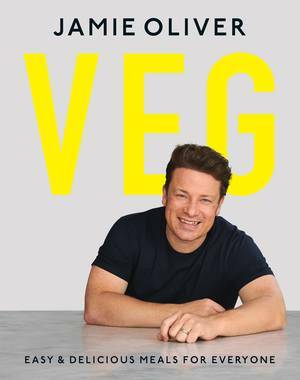 Jamie says: "Ultimately, 15-Minute Meals is a frame of mind, and I think if you give it a proper go you’ll really get into it. 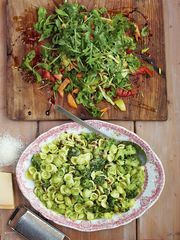 It’s fun, dynamic, no-nonsense cooking. 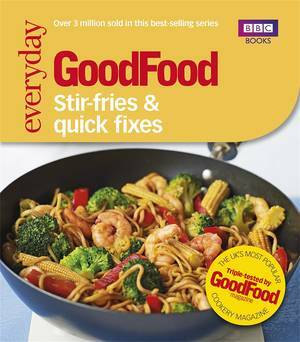 Yes, the first couple of times you cook a recipe it might take a little longer, but that’s OK, it’s not a race. 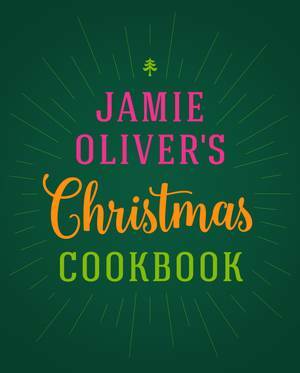 This is incredible food, cooked ridiculously quickly, and I've done all the thinking for you.